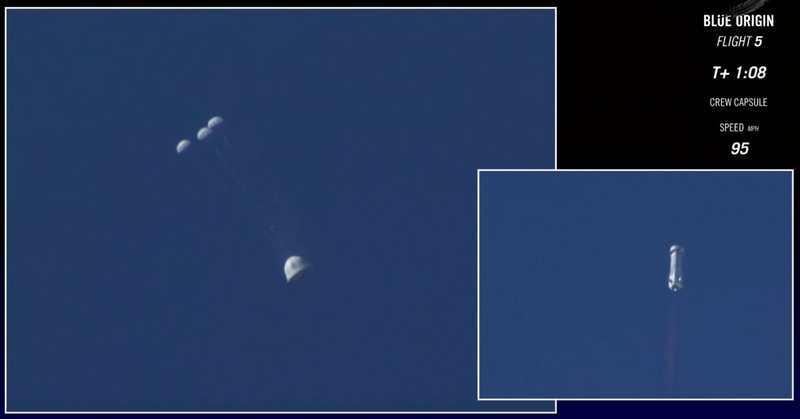 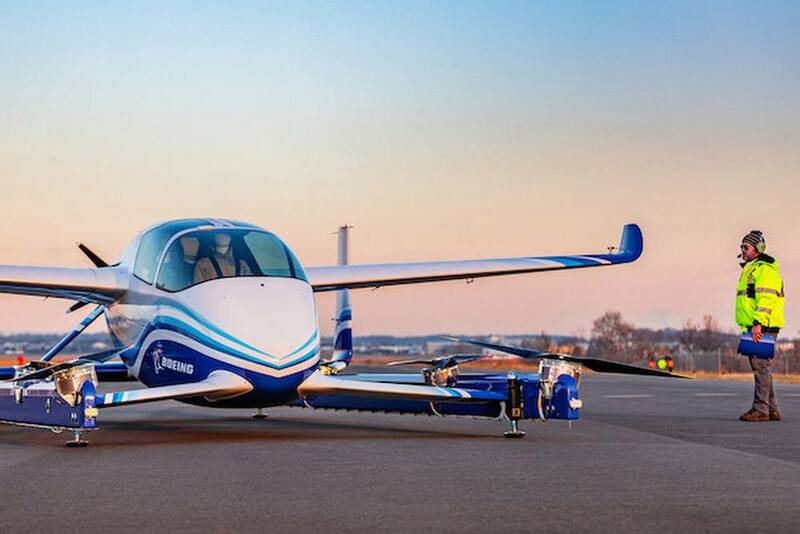 Boeing’s autonomous passenger air vehicle (PAV) prototype completed a controlled takeoff, hover and landing. 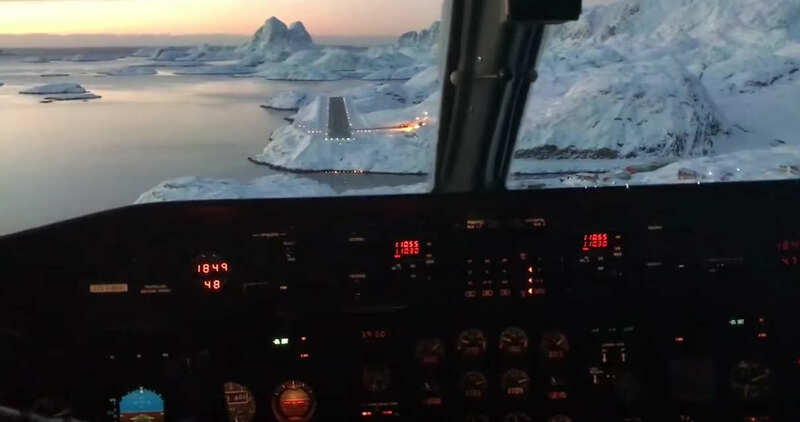 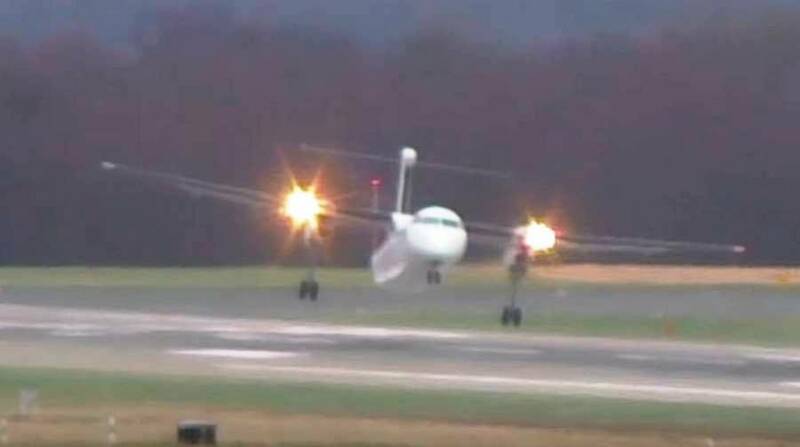 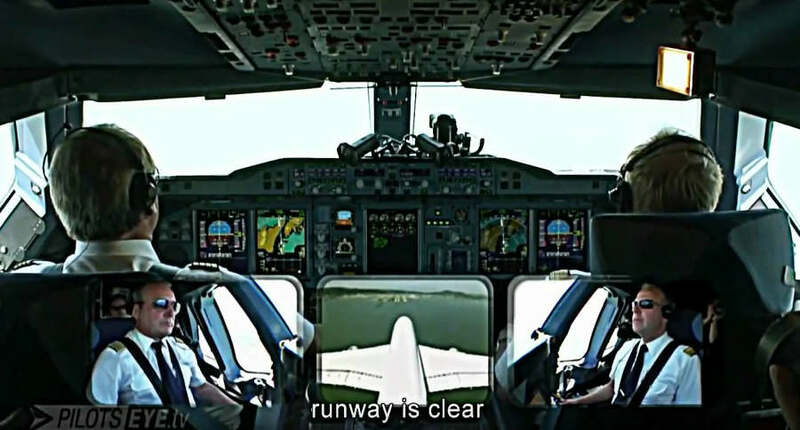 Super pilot landing performance at crosswind speeds up to 110 km/h, at Düsseldorf Airport. 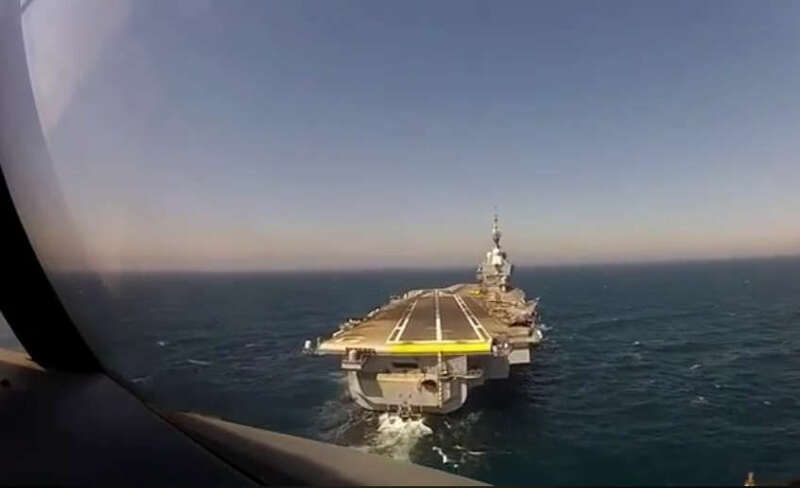 This video shows the break, approach, arrested landing of a US Navy C-2A Greyhound onboard the French aircraft carrier Charles de Gaulle. 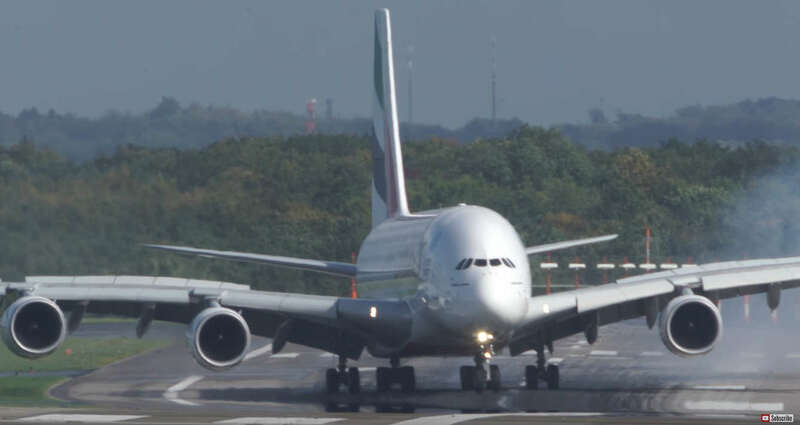 Unbelievable Airbus A380 hard crosswind landing during a storm at Düsseldorf Airport. 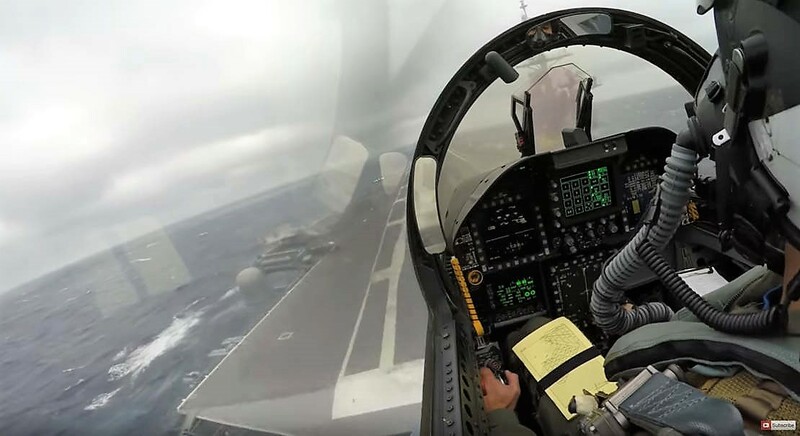 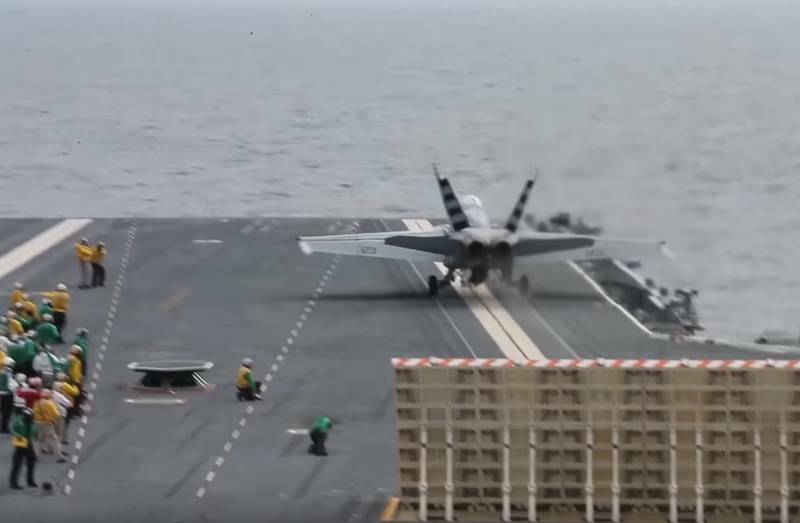 Watch the US Navy’s fighter catapult launch and landing on next generation aircraft carrier USS Gerald R. Ford for the first time.